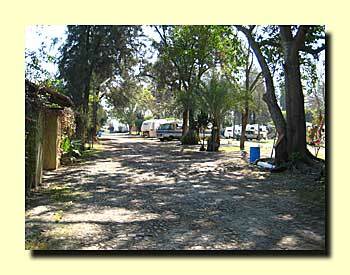 After a few days in Teacapán we made the drive up to Villa Corona outside Guadalajara in one day. It really isn't a tough drive if you use the toll roads. We found Chimulco campground about a quarter full. That's a little bit light for this time of year but not bad. 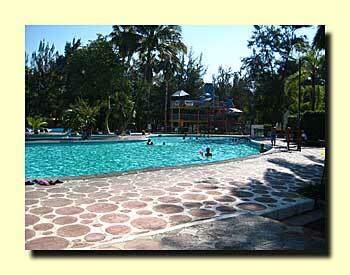 We love those hot pools at Chimulco! 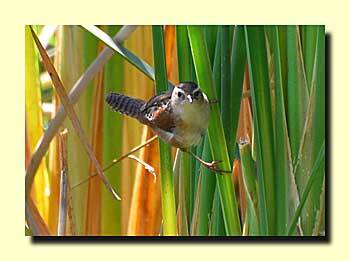 Chimulco is also a great birding destination. One more day of driving and than a month in one place. 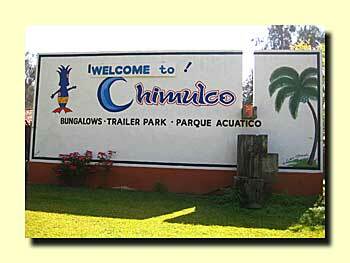 From Chimulco we went in to Guadalajara and followed the ring road around the southeast side of town. 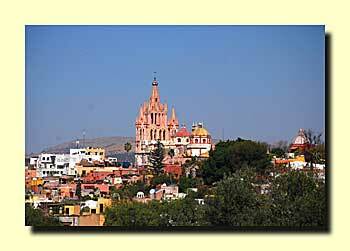 Then Mex 80D and Mex 45D to Guanajuato and back roads on to San Miguel.